Philanthropegie for Organizations – It’s so encouraging to see the growing number of organizations that are committed to making a difference in the lives of others – whether in their own communities or around the world. Whether you’re looking to get something started, expand your charity efforts or refine your approach – we can help you find what you’re looking for to make it happen. Philanthropegie is your gateway to connecting with the sites, services, organizations, nonprofits, charities, and volunteers that share your commitment to giving back. Search – Looking for help in a specific area? We organized resources for organizations so that you can quickly find what you’re looking for. Click on the sections above, such as “get your team involved” and “corporate social responsibility,” to help you narrow your focus. Browse – Just wondering what kind of nonprofit, charity, and volunteer resources are available? 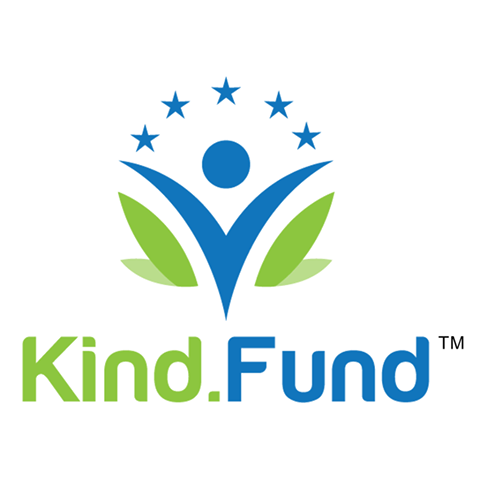 Browse through the categories, check out the descriptions, take a look at testimonials from other Philanthropegie users – you’ll love what you see. Save – Like what you see but don’t have time to dig into it now? Use “My Favorites” to create your personalized library – so that, when you do have time, you have quick and easy access to the non-profit, charity, and volunteer resources that interest you most. Rate – Help other organizations, charities, nonprofits and volunteers choose the best of available sites and services by letting them know what you think about the resources you have experience with. Whether you originally discovered them here on Philanthropegie or on your own, your feedback can help other charity and nonprofit organizations and volunteers make more informed choices. Contribute – Tell us about the sites and services that have made a difference for you – so we can tell others. Share your success stories about working with sites and services you found through Philanthropegie. Share your ideas for how we can evolve to help you further. The true power of Philanthropegie comes from connecting as many people as possible with the resources that can help them make their philanthropic dreams come true. We are so glad you’re here. Enjoy the site – Change the world!